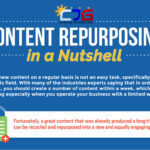 Home » Blog » Content Repurposing – A Strategic Guide to Success! 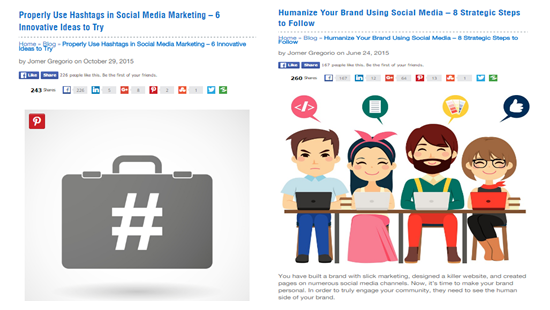 In our last post, we have discussed the basic ideas about the strategy of content repurposing. As an effective way to maximize the mileage of your best content, content repurposing is such a unique way to keep your blog fresh and updated every now and then especially in times when you are running out of new ideas and concepts. To help you extend the life of the most successful contents in your blog, you come to the right place! 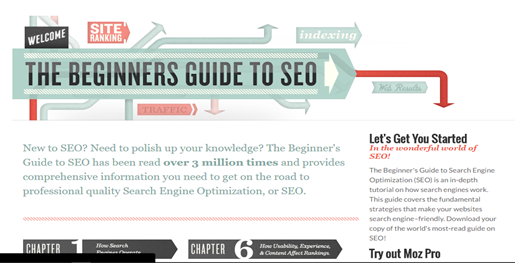 Detailed below is the complete guide that will teach you how to repurpose your content to gain maximum audience reach, authority, and SEO boost while saving you a lot of time and effort along the process. The first step in repurposing is turning to your evergreen content. 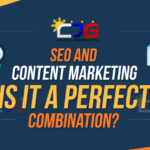 This type of content has the elements which make it a perfect piece for a repurposed content that can drive traffic to your site. Timeless: Evergreen content stands the test of time. Except for sometimes needing a few tweaks here and there, evergreen content won’t change much and is practically everlasting. Valuable and High Quality: An evergreen content must be valuable and high quality enough to get noticed. If a piece of blog content that you intended to be evergreen isn’t valuable to your readers and doesn’t attract substantial views/engagements when it’s first published, it will never become evergreen. Canonical: An evergreen content is an in-depth, detailed, and it likely took you a lot longer to create than some of your other, non-evergreen blog contents. Aside from finding out your evergreen content, you can also use your most popular content that performed best in the past few months or even years. You can find out which of your content has resounded the most by looking at your site’s analytics. Determine Your Time Frame- If you want to choose the best performing blog for this year, you have to set the start date at 1/1/ 2016 and the end date to the latest date possible. View All Pages- You can now view what pages on your site received the most page views for the year. Just scroll to the Behavior Selection then click Site Content and finally click on All Pages. This will generate a report that shows all your content and the total amount of pageviews that each content has received which is shown below. 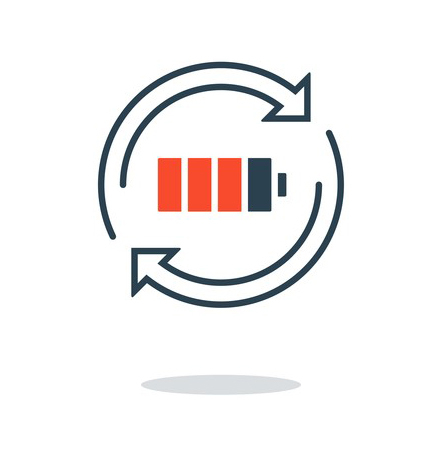 NOTE: Aside from your evergreen content and most popular post, you can also repurpose any other kind of content in your website if it presents value to your company and to your audiences such as the company’s background, customer testimonials, or product catalogs. With your evergreen content and most popular content at hand, the next step is to transform this content into an equally engaging piece by means of changing the format and/or changing the target audience. Certainly, your available high-quality content can be a source for new topics for your next article or blog post. Use either of your evergreen or most popular content and make each of your takeaway points into an individual blog post that adds more substance to the original post. Identify the key points in your old post that needs more explanation or refurbishing. Depending on your target audience, expand each subtopic and vary your tone and perspective for each type of readers (for beginners, intermediates, experts). Re-share your new blog post as a content upgrade on your own blog or on various social media sites such as Facebook, Twitter, LinkedIn, and on social bookmarking sites such as Pinterest and StumbleUpon. Some of your audiences might find some of your written content such as whitepapers too long to read. In that case, converting them into a slideshow/presentation is an ideal way if you want to maximize your long-form content as well as to attract more readers to your website. 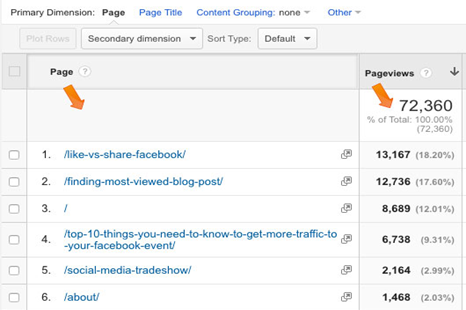 Break down your content into stand-alone points. Use one slide to feature your main point. Use the next slides to develop your main point. Don’t use bullets too much and make sure that each slide only includes one idea only. 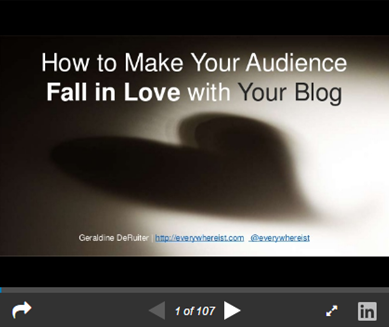 Include a call to action at the end of your slideshow. 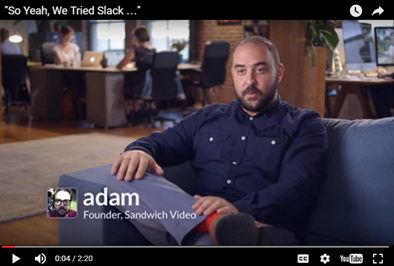 Videos are one of the most useful forms of video nowadays. According to a report from Cisco, by 2020, over 82% of all web traffic will come from video, which makes it an effective format to many content marketers who want to repurpose their old piece into a more visually engaging content. Break down your existing content into several key points and on which your script will develop. Invest in a good camera and great microphone to make your video more interesting to watch. Edit your video, but don’t overdo it. Publish your videos on your website, on YouTube or on your own social media profile. 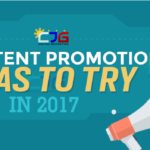 Like video content, an infographic is made for those who learns visually rather than by written content. However, infographics usually present bite-sized content to make it easier for the audience to understand a certain topic and are also known for using a lot of statistics and vibrant images to make the content more credible and interesting to read. If you can’t design your own infographic, consider hiring a firm who specializes in creating infographics since they have the knowledge and skills to transform your written post into a visual content. Create an initial layout on how you want your infographic to look like. The color and font of your choosing should match your brand image. Highlight the major points on your content and instruct the graphic designer to put emphasis on these points using vibrant images. 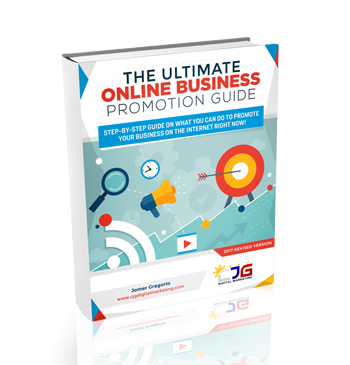 Promote your infographic especially on Pinterest and Visual.ly. There are people who prefer to listen to your content rather than to read it. And creating one doesn’t require too much effort and time. However, it is important to keep in mind that your recorded audio must be of quality to make it easier for your audience to understand what you are saying. Choose a good microphone. A USB microphone that can directly plug directly into your computer is an ideal choice. You also should add a pop filter to filter out breathing sounds. Install a recording software. For starters, you can use Audacity since its free and it comes with an easy to use interface. It lets you record and saves your audio file into a variety of formats and it has some good tools for noise reduction. Break down your content into several parts to serve as the key points on which your script should revolve. You can promote your podcast on your own blog, on iTunes or on your own social media profiles for maximum exposure. Content repurposing can save you a lot of time and money as you continue to delve into the world of content marketing in the long-run. In fact, you can also consider the “repurpose-ability” of your future content before your start making one to ensure that the value of each is maximized and that you reach different segments of your audience.